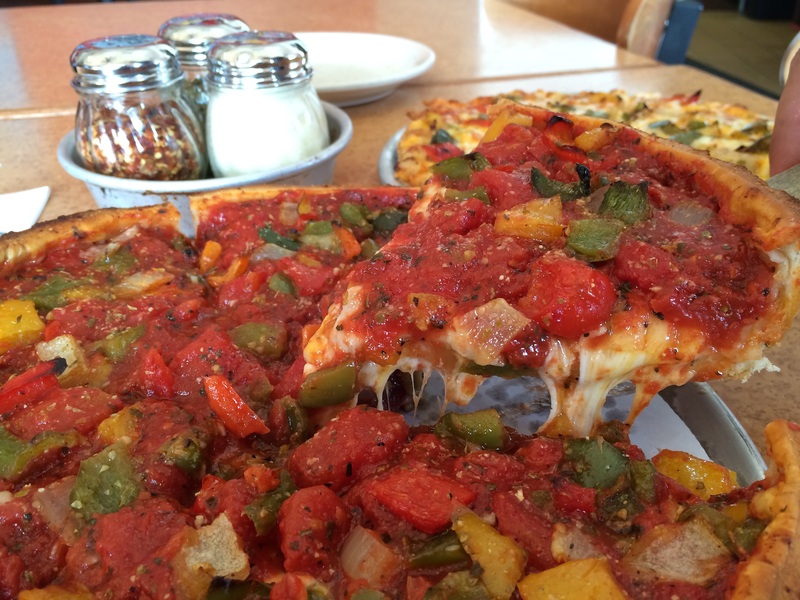 In Pleasant Hill and San Ramon, we are bringing back one of our most popular specials – Roasted Pepper! This crew and customer favorite has red, green and yellow peppers, Anaheim chiles, Pasilla peppers, onion, yellow cheddar and Monterey Jack cheese. It’s available stuffed and thin for a limited time! 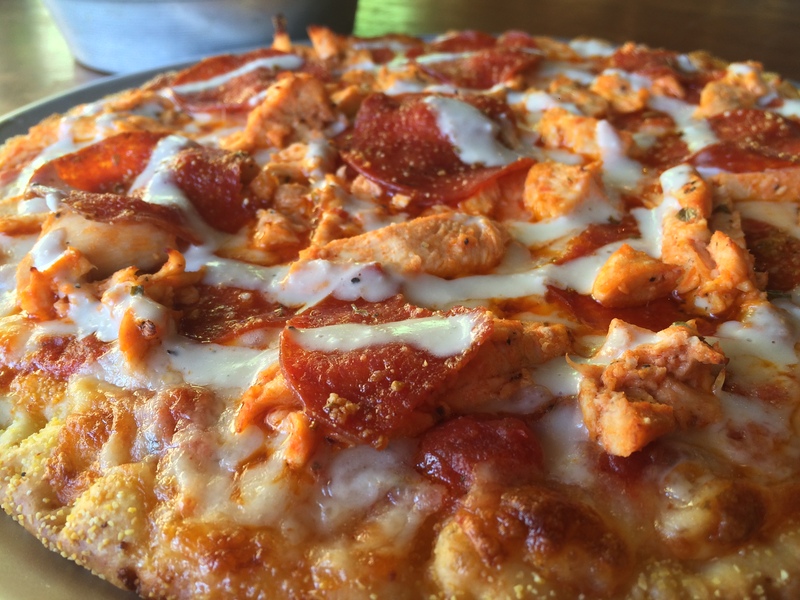 In Oakland and Berkeley, we are keeping the Buffalo Chicken pizza around for another week! This spicy special is made with our free-range chicken breast flavored with a cayenne pepper “wing sauce”, pepperoni, mozzarella cheese and topped with our house-made blue cheese dressing. This pizza is available stuffed and thin crust for a limited time! We think you will enjoy this combination just as much as Kevin did as a kid in Buffalo.